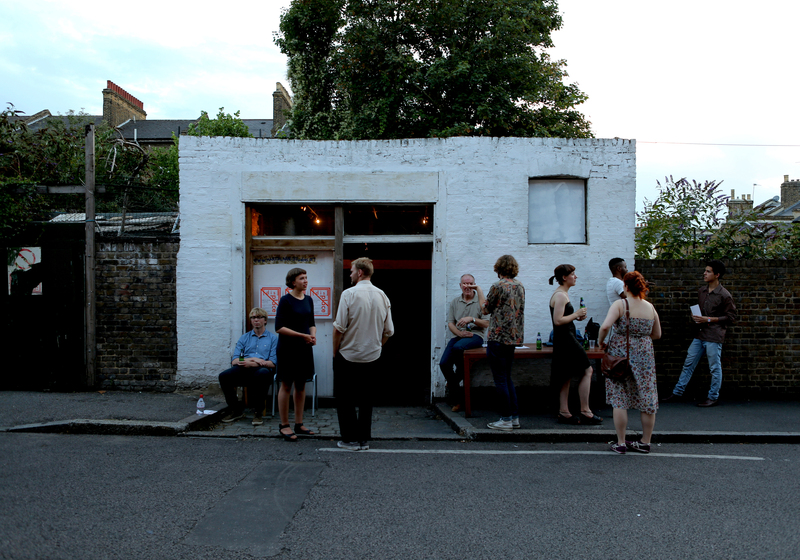 This weekend I took part in an art exhibit at hARTslane Studios, a wonderful small space in New Cross, south London. 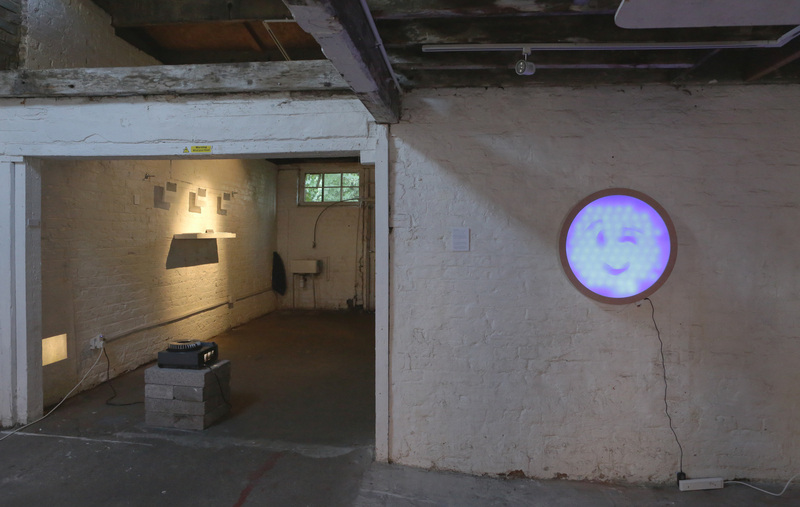 I produced a sound installation titled message #00000, in collaboration with Claire Orme. The works we produced allude to the history of communication, exploring the ever-unnerving conflict and collision between human and machine. After discovering the site of a short-lived 18th century optical telegraph in New Cross, our research took a darker turn into the cryptic and occult undercurrent to the advancements in communicative technology. A series of sculptures and sound, alongside a performance, oscillate the viewer into an imagined dystopia, devoid of both time and space. 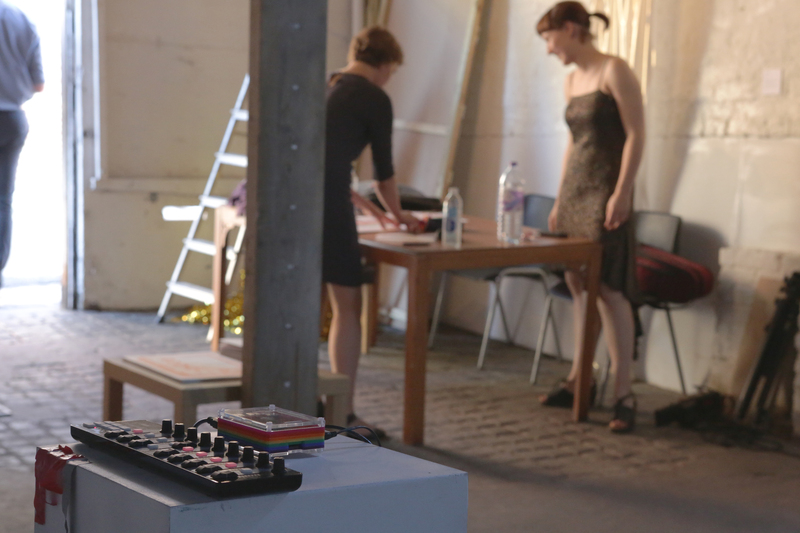 We also performed an improvised violin & electronics piece during the private show; a further reflection on these ideas. 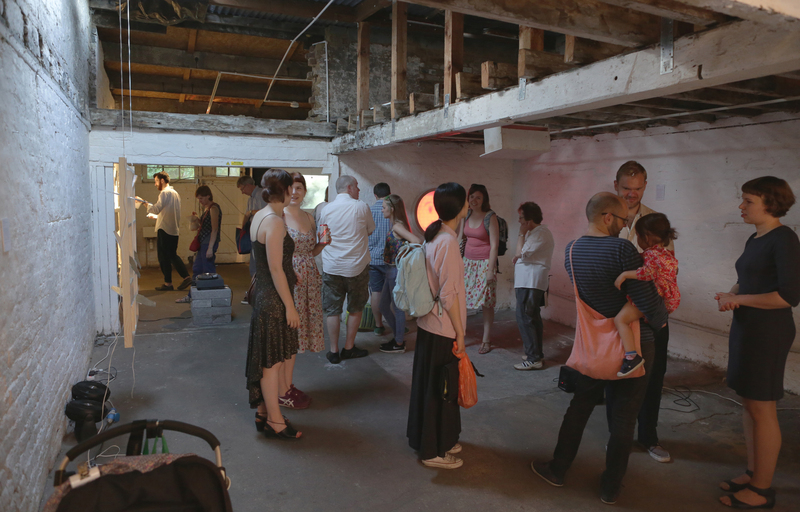 Also exhibiting were artists Sophie Dixon (UK), and Mai Spring (Finland). 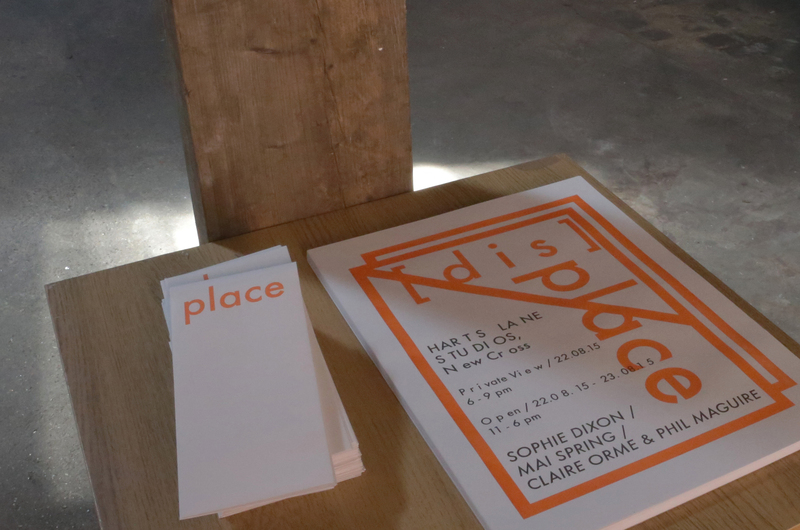 Their practices examine the broadly used notion of ‘Place’. Working across a variety of media the artists open a dialogue which traverses the fragile boundaries between reality and perception, challenging the very concept of stability between ourselves and the landscape around us. 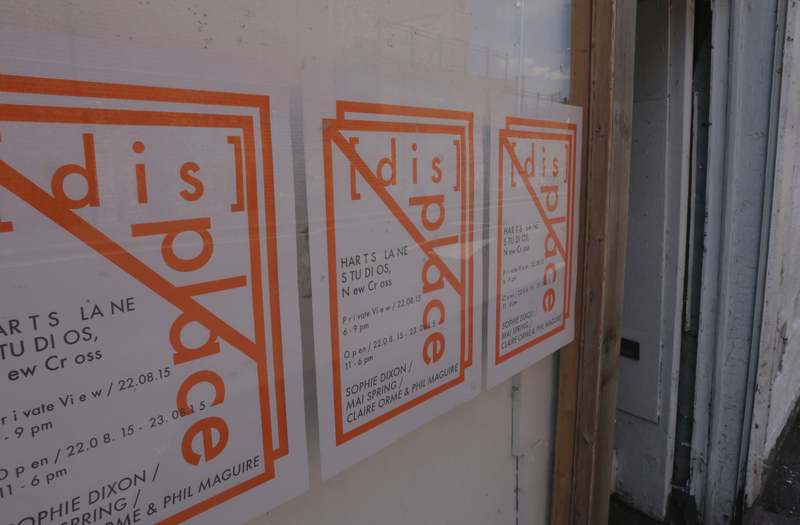 Below are some photos (taken by Sophie) of the exhibit, and a short excerpt of message #00000.